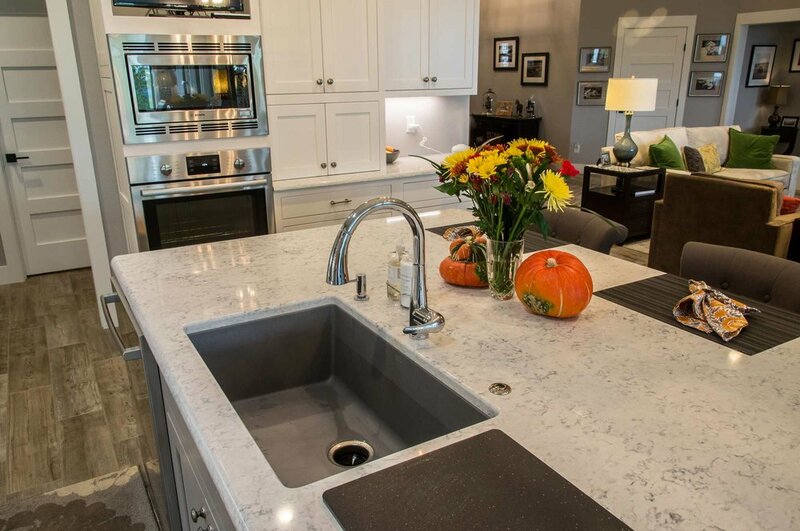 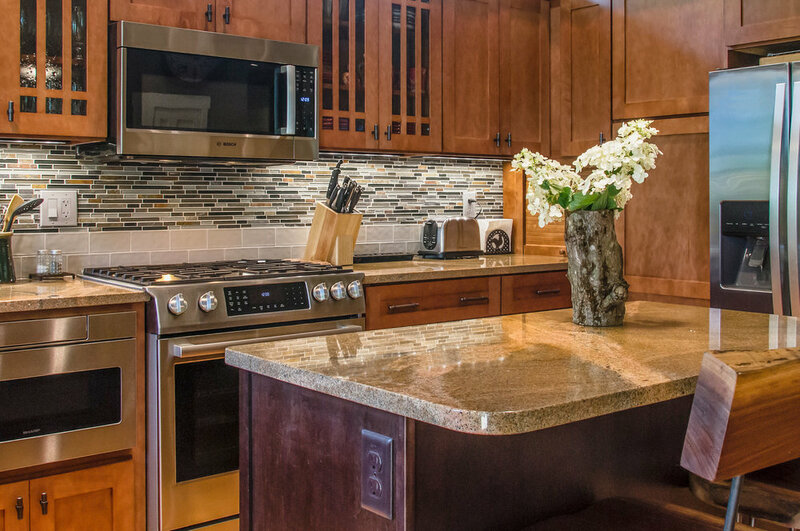 Choosing the right countertop requires input on your preference and usage, along with expertise in the advantages and disadvantages of the many available countertop materials. 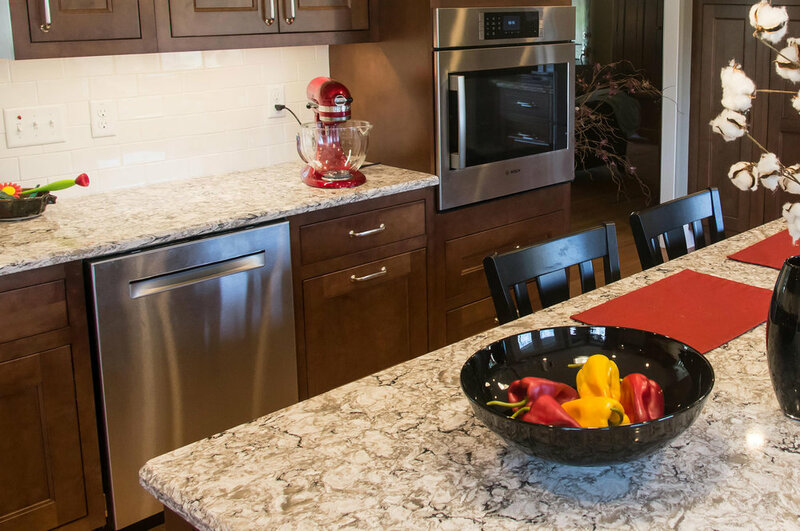 When you stop by our showroom, we'll be happy to show you the great variety of colors, textures, and styles available. 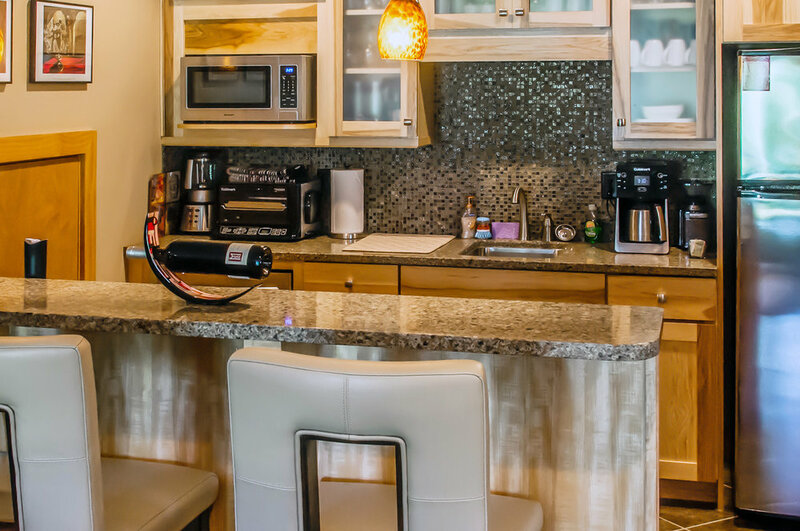 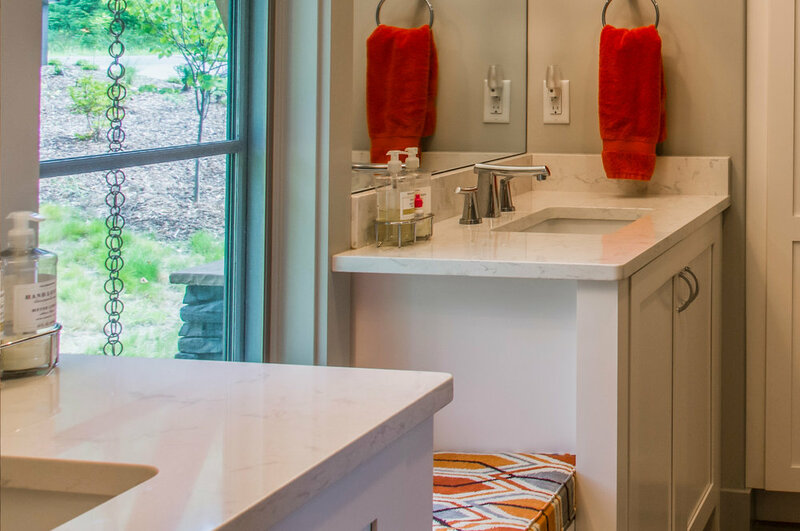 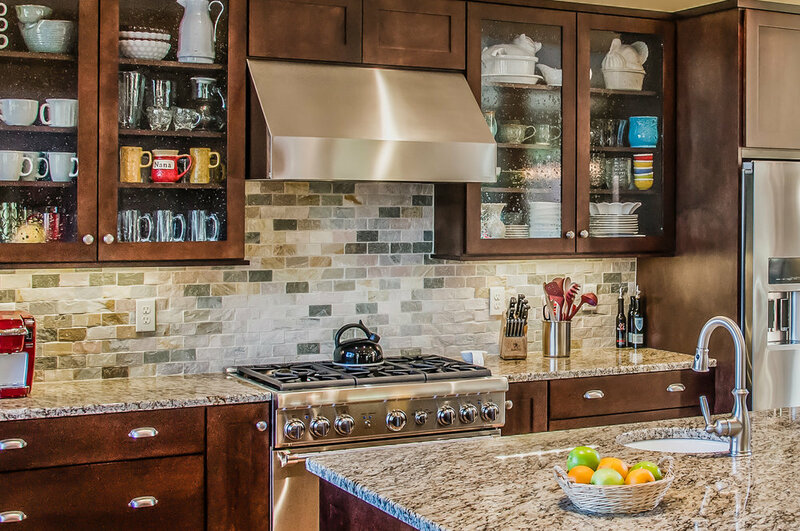 Our kitchen and bath designers are happy to chat with you about the entire process, and we'll help you figure out every detail to line up with your practical needs and aesthetic preferences. 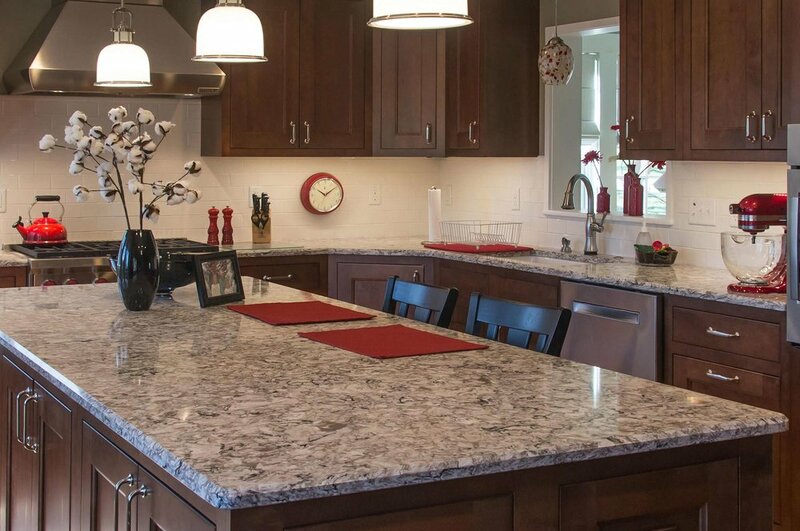 We offer the very latest technologies available for Granite, Quartz, Wood, Onyx, Tile, Soapstone, Marble, Concrete, and Laminate Countertops.